WooHoo is a gamified optin platform developed for e-commerce store owners. 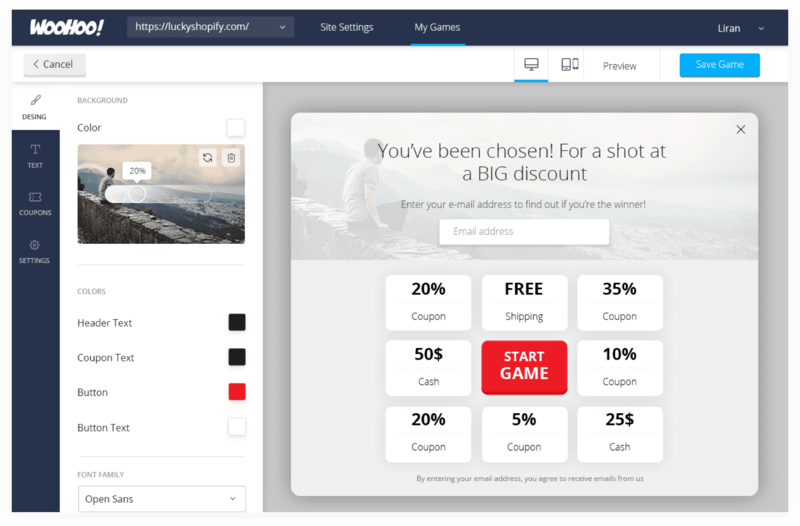 Users can choose between 3 different casino style games that appear as lightboxes on your site to increase optin rates and generate extra sales. It normally costs $20 a month so don’t miss out on this deal as it will run out soon.